Electrical power quality is routinely taken for granted by oil companies and drilling industries irrespective of the fact that it is absolutely fundamental to the safety and operational integrity of drilling rigs offshore platforms and installations worldwide, without exception. Medium to large electrical variable speed drives; DC drives (SCR drives in offshore/drilling parlance) and AC variable frequency drives (VFDs) are fundamental to most operations. However, their use significantly degrades the quality of electric power, increases equipment failure, and disrupts control systems, resulting in production losses and compromised safety. The electrical power quality offshore or onshore is rarely monitored and, even after a serious incident or disaster, it is rarely investigated nor considered to be a contributory factor. Rules and recommendations for the limitation of harmonic voltage distortion have been in place for many years via the marine classification bodies, IEE (Institute of Electrical Engineers) and the IEC (International Electrotechnical Commission) but often given scant regard. Harmonic voltage distortion offshore can exceed the recommended limits by a factor of 2 -4 times based on 8% Uthd limits. US$100m’s are lost annually across the industry, directly and indirectly, due to poor power quality, by an industry which is often unaware of the where the damage or disruption to equipment originates from. Little or no training is provided for rig electricians and little or no harmonic, power quality or EMC measurements taken. Some consequences of poor power quality can appear relatively minor (e.g. 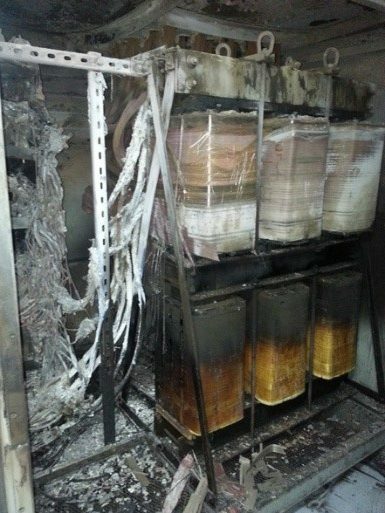 the repeated failure of control relays, VFD capacitors or electric motors) but are often expensive operationally. The potential for something more serious also lurks…. In July 1988, the world’s worst oilfield disaster, as far as human life was concerned, occurred off Scotland on the Occidental platform, Piper Alpha. 167 men perished. The Cullen Enquiry failed to establish the initial source of ignition which ignited the escaping condensate. Some engineers now believe that harmonic voltage distortion could have been a significant contributory factor, but this was never considered by the commission. At that time there was only rudimentary harmonic measurement equipment available and problems of harmonics were largely unknown to most of the industry. Often contractors offshore complain that their equipment does not function correctly or reliably due the high levels of harmonic voltage distortion in the power supplies they are provided with. Line notching and associated voltage spikes can destroy and/or disrupt capacitor-based equipment such as power supplies and small VFDs. 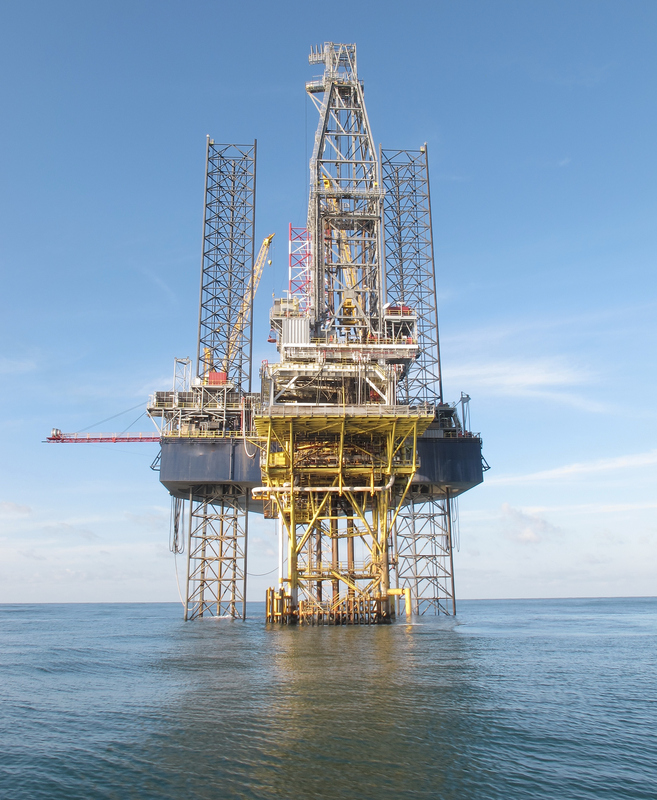 It is not uncommon to see ROVs supplied from their own generators due to unacceptable harmonic voltage distortion on the rig or platform supplies. Common mode voltage due to VFDs presents a constant and increasing threat of disruption to equipment and jeopardising operations and safety. All this is happening in the background and most operators are unaware of the threat poor power quality poses to their investment and to the safety of their employees. Unacceptable power quality can have significant impacts on safety, the productivity of operations and profitability. The cost of mitigation required to ensure prevention is only a tiny fraction of the possible financial losses. The quality of electrical power is crucial to the industry, including future subsea installations. It should not be ignored or abused. Offshore electronic equipment is ever-more sophisticated, demanding a higher level of power quality for its reliable operation than in the past. The future for subsea systems, we are told, is “all electric,” yet many in the industry seem to lack understanding as to the impact and importance of acceptable electrical power quality on electrical and control equipment offshore. An acceptable level of power quality is now absolutely fundamental for safety and operational integrity of offshore industries worldwide, and will be increasingly important in future. At the very least an operator should know he has no problems lurking ready to strike when least welcome. 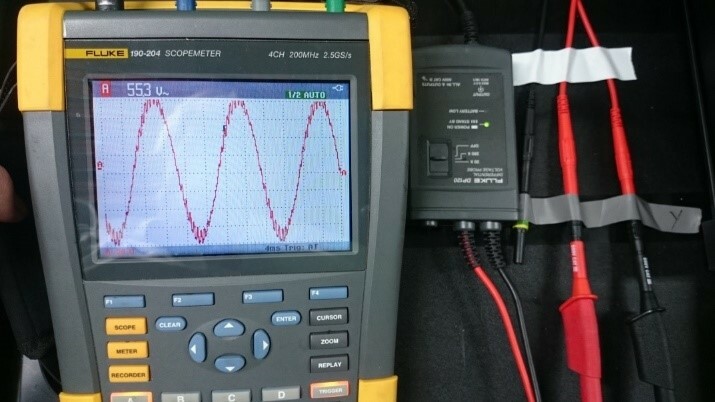 When was your installation last subject to a power quality audit ? For a copy of the 2013 SPE/IADC paper “The Importance of Acceptable Electrical Power Quality to the Drilling Industry Worldwide” click here. To read copy of Offshore Engineer editorial (Sept 214) “The Perils of Offshore Power Quality” click here.